This weekend the Kingman Historic Theatre will be showing Escape From Planet Earth at 7:30 P.M. on Friday, May 10 and Saturday, May 11 and at 3:00 P.M. on Sunday, May 12. 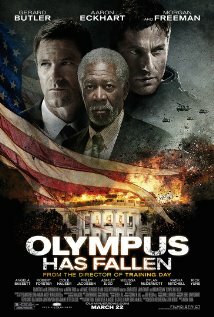 This movie is rated PG and stars Brendan Fraser, Rob Corddry, and Jessica Alba. 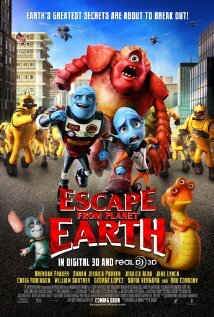 Check out Escape from Planet Earth trailer. Throughout the movie, whenever two names are said in succession, they match up with the names of famous directors, e.g. a hazmat says: "Peter! Jackson! Detain him!" or "James! Cameron! Don't let him get away!